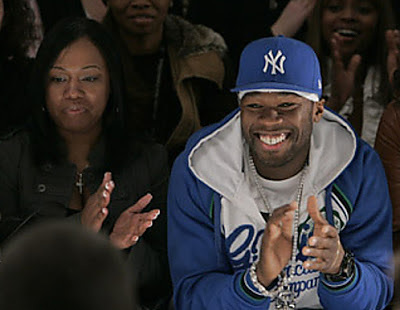 50 Cent and the mother of his first child, Shaniqua Tompkins have had a very public and very bitter feud going on for years after they broke up. 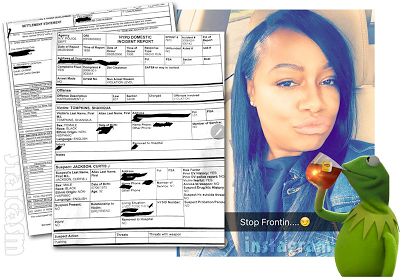 The mother of the rapper’s oldest son Marquise Jackson put him on blast on Instagram by sharing a domestic violence report from an altercation she had with 50 Cent in May 2008. 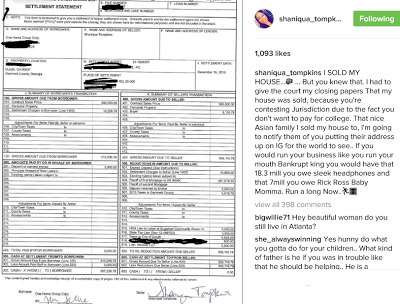 She also shared proof of the home she sold, after 50 Cent claimed 2 days ago, that the home had been foreclosed on, after he shared a newspaper clipping with the address of the home. #DomesticViolenceAwarenessMonth Women when you're in a abusive situation leave!! I walked away from the Money and Fame and Notoriety of being with a celebrity! No longer willing to except apologies and excuses..They don't change, I left and he beat the second woman he had a baby by. 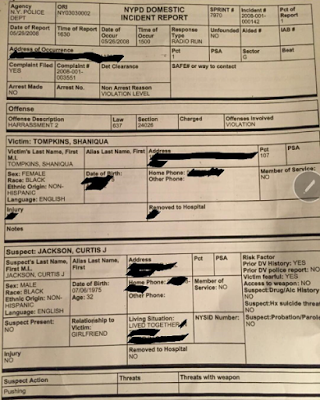 He plead guilty and was sentenced to 3 years probation in the state of California. Walk away!